On February 10, 2012, CBC’s daily news show “The National” aired a story about the 2012 Kimmett Cup. 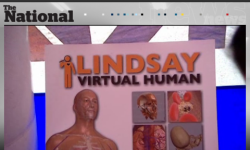 There is also a very brief mention of the LINDSAY Virtual Human project. 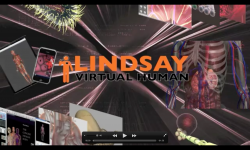 Please watch the video from the CBC website. 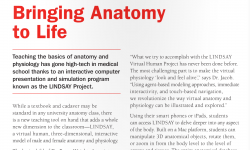 Multi-scale modeling, E. coli simulation, renal system visualization, blood clotting model, interactive fly-throughs, blood oxygenation, anatomy presentation in the classroom This video was created by Ayushi Gupta during her research summer in 2011. 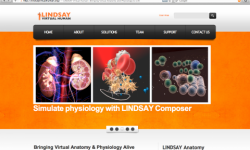 LINDSAY Virtual Human website now online!